Today Mystery Playground serves as a stop on the TLC blog tour for Adam Lebour's new thriller, The Geneva Option. The Geneva Option, about a young United Nations staffer, Yael Azoulay, who gets caught up in politics that become very personal. Yael Azoulay does the United Nations’ dirty work. 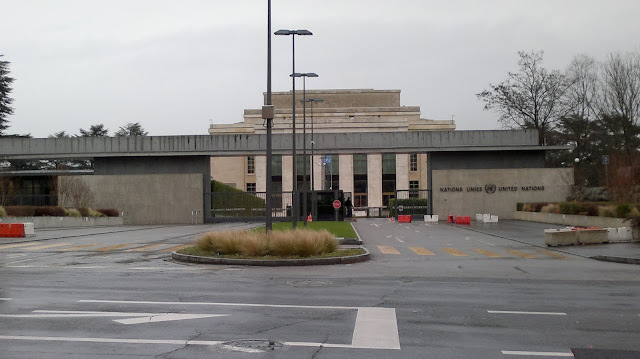 Sent by the UN’s Secretary General to eastern Congo to negotiate with Jean-Pierre Hakizimani, a Hutu warlord wanted for genocide, she offers a deal: surrender to the UN tribunal, in exchange for a short sentence and a return to politics. The plan is to bring stability to the region so the West can exploit the region’s mineral wealth. 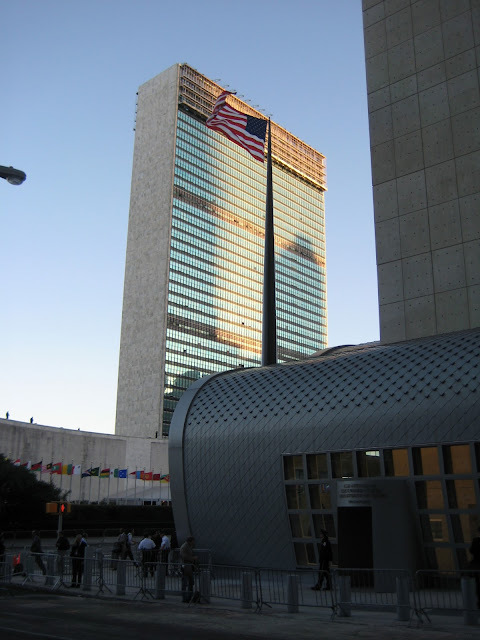 But Yael soon realizes that the UN is prepared to turn a blind eye to mass murder. Yael finds herself on the run, hunted by the world’s intelligence and law enforcement agencies—and haunted by her past—ultimately learning that salvation means not just saving other’s lives but confronting her own inner demons. The book has a deftly woven plot full of political intrigue. I enjoyed how the story moved through the different settings in Africa, New York and Switzerland. The author's journalism background informs the story and adds tremendous verisimilitude. Lebor's characters have depth and are interesting to watch, especially as Yael gets in deeper and deeper. I found the writer's voice to be fresh and interesting. 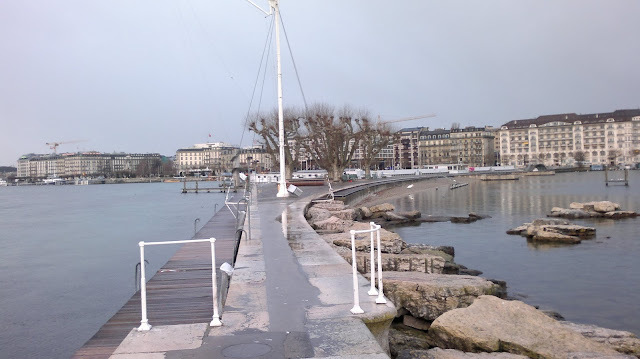 If you love thrillers with political intrigue, international issues and settings, you'll want to pick up The Geneva Option. 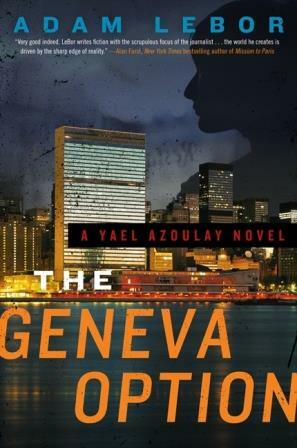 The Geneva Option is the first book of a planned trilogy featuring the UN staffer, Yael Azoulay. Although it's not the first Yael Azoulay story. LeBour also penned a free e-book short story featuring Yael called The Istanbul Exchange. 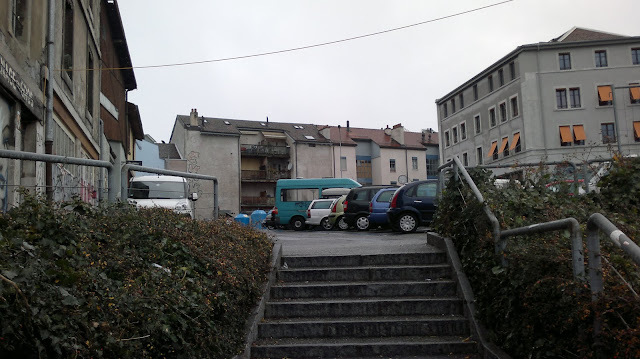 This short story is available in all formats and also includes an excerpt of The Geneva Option. The Geneva Option is available at bookstores and online now. NOTE: TLC Book Tours provided an advanced reader copy of The Geneva Option to Mystery Playground. The book was then donated to the Mission College Library in Santa Clara, California. I'm so glad you liked the book! Thank you for being on the tour!